2019-02-08 - Adair & Taylor Counties, KY - Photo from the family. 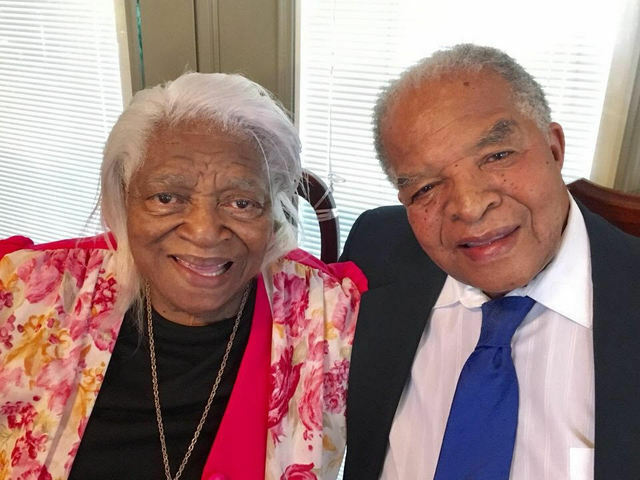 George and Catherine Robinson Caldwell will be celebrating their 70th wedding anniversary on February 16, 2019 at the American Legion Post #82, 185 American Legion Road, Campbellsville, KY. The Caldwell children and grandchildren cordially invite family and friends to help us celebrate this joyous occasion. Program and lunch will begin at 12 noon EST.